So, you want to improve your email marketing and convert more of your subscribers into customers? In this post, we share 10 incredible tools to help you improve your emails; from your subject line to the colours you choose. BuzzSumo is a fantastic free tool which gives you an insight into the most popular pieces of content related to your specific key word or phrase. Alternatively, you can also type in the domain of one of your competitors and the tool will reveal their most popular pieces of content. There are more advanced options that you can access with a paid account, however the free version is a great place to start! 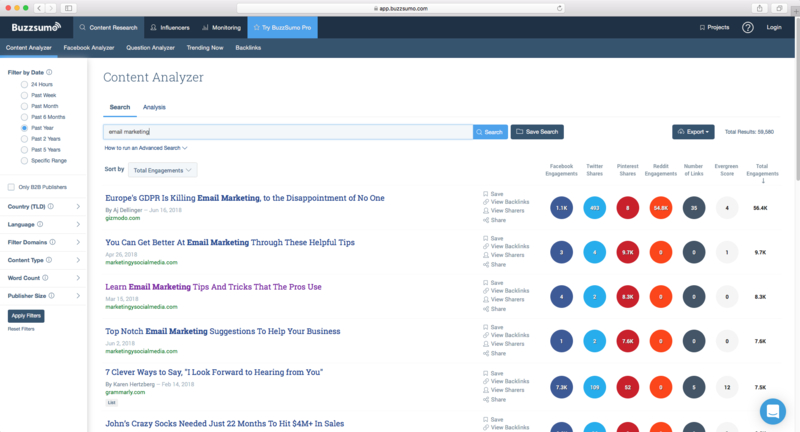 With the information you gather from BuzzSumo, you can see what pieces of content are likely to catch your readers’ attention and craft the perfect email. Answer the Public is such a powerful tool, you won’t believe it’s free! 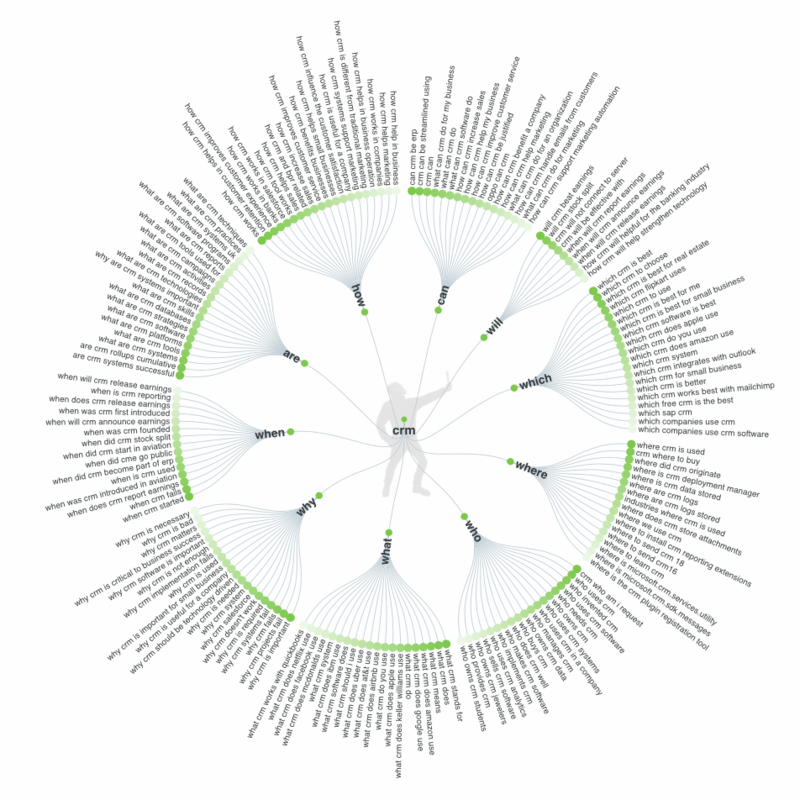 Simply type in your keyword and you’ll get hundreds of popular search terms relating to your keyword in an easy-to-digest graphic (pictured right.). First, you’ll see most searched questions, then prepositions, followed by comparison search terms. This tool is sure to give you hundreds of topics to write about in your emails! If you’re not already using at least one image in your emails, you should be! Images are eye catching and will draw your reader in but not only that, they can be used to break up your text and improve the visual structure of your email. 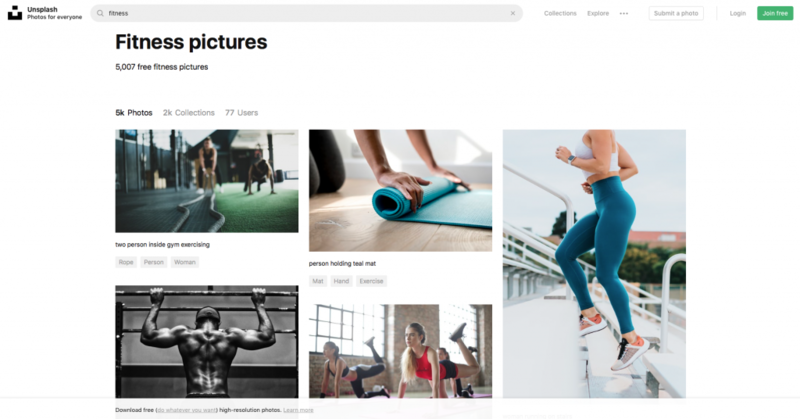 Unsplash is an online library of royalty free images. Every image is of high quality and completely free to use. Just search for a keyword and browse the selection. Pexels is another alternative to Unsplash, personally we find that Unsplash has more images to choose from but it’s always worth checking both of these sites for a suitable image for your emails. 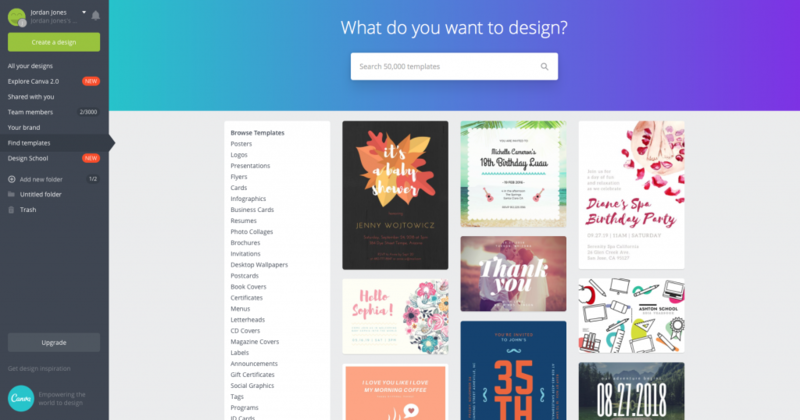 Here at InTouch, we love Canva! It’s our go-to tool for creating feature images for our blog, Instagram graphics and even infographics. The best thing about Canva is that you don’t need any design skills to use it. Choose from a huge range of templates, customise your text and download your image- it’s as simple as that! Adobe Color is similar to Coolors but slightly more advanced. 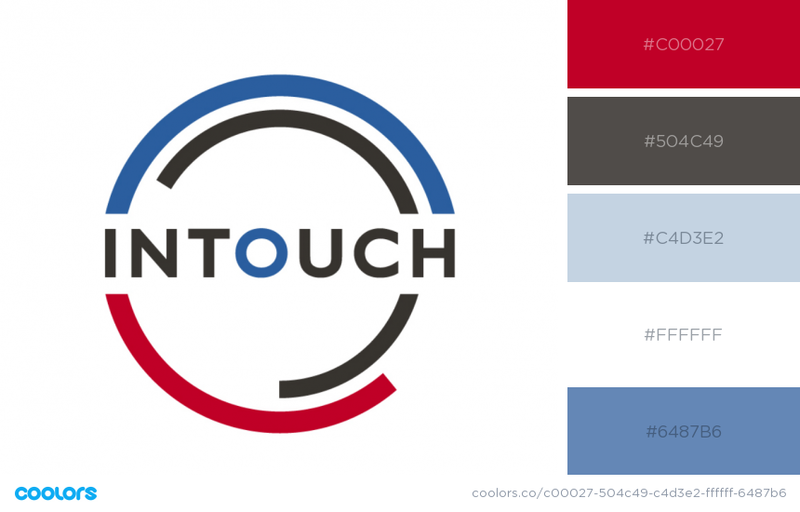 This tool will help you pick complementary colours as well as well as a whole range of other ‘colour harmonies.’ It also allows you to change the ‘colour mood’ and will give you the codes for a brighter, muted, deep, dark or colourful colour palette. In order to improve your email marketing you MUST perfect your subject lines. Luckily, there’s a few tools we can recommend to help you create a compelling subject line. This free tool is easy to use and whilst it can’t give you definitive answers, it’ll give you a good insight into the strength of your subject line. All you have to do is type in your subject line and the tool will give it a rating out of 100, taking into account the type of subject line it is, the character and word count and the types of words you’ve used. Unfortunately, it can’t give you alternative recommendations but make manual tweaks to your text and keep testing it until your rating improves! 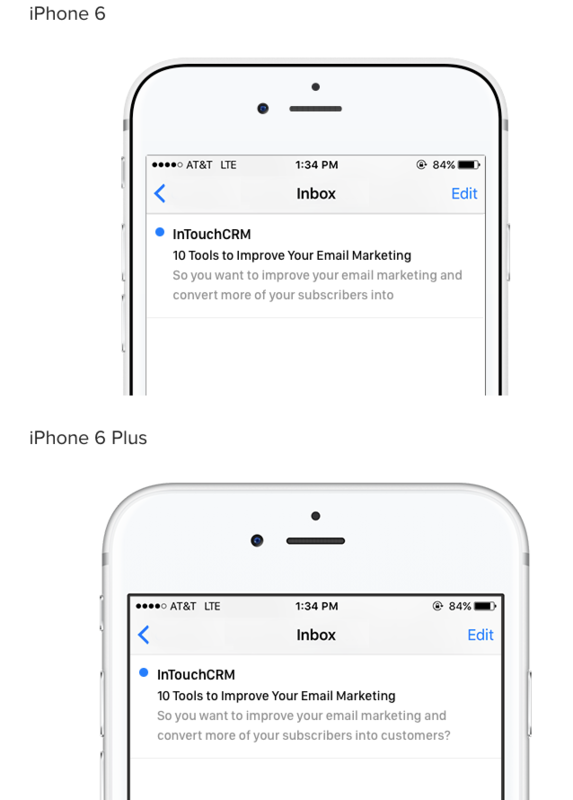 Zurb will allow you to test your subject lines on a range of mobile devices to ensure you’re satisfied with how they display before sending you emails. In 2018, a study was carried out by Adestra which found that 59% of email opens occurred on mobile, 15% on desktop and 28% in a webmail client. Given this statistic, it’s important that you optimise your emails for mobile, including your subject line! Tools like Canva will of course help you with the design of your email to an extent, however if you want more than just images, you’ll need more tools to help. Envato Elements is a great website that offers thousands of design elements from stock videos, sound effects, icons and graphic templates. This does come at a cost, however at on £18 a month, it’s a small price to pay for unlimited downloads. It may be that you want some icons to use in your email, Envato has hundreds to choose from and they’re all customisable so you can match them with your branding. Maybe you want a unique font or maybe you’ve created an eBook and want a mock-up of your design to make it look like a physical book. You’ll find all sorts of designs on Envato and it’s not only great for emails but for elements on your website, in your videos and any other design work you do. Something that’s worth noting before you sign up to Envato is that most of the elements available require you to have design programs like Adobe Photoshop, InDesign, Premiere or Illustrator and some design skills. 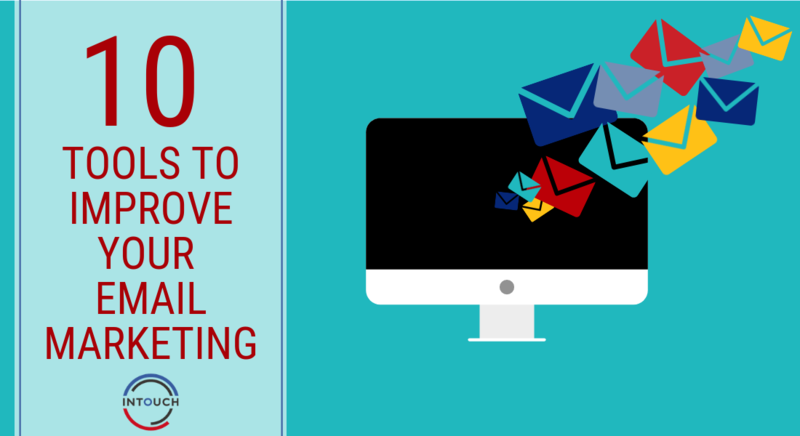 So there are 10 tools to improve your email marketing. Of course, there’s one vital area that’s missing and that’s the analytics. Without being able to measure the success of each email, it’ll be impossible to make improvements. Your email marketing tool will allow you to do this (here are some all-important metrics you should be paying attention to). If you’re not already using a CRM and email marketing system, take a free trial of InTouchCRM and trying out our new email editor which is sure to help you improve your email marketing!